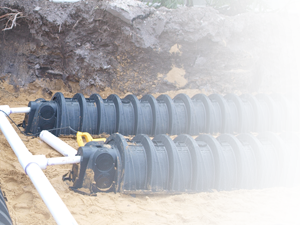 Lapin Services has been know for decades as the go-to septic contractor in Central Florida. Now we offer the same great service to customers with plumbing and drain cleaning needs. Our knowledgeable staff and certified plumbing technicians can get any job done, no matter how big or small. 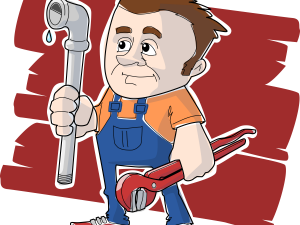 Our Orlando Plumber is ready for all your plumbing needs! At Lapin Services Plumbing Division we carry the same great motto as our Septic Division, “A good name is better than great riches”. We believe customer satisfaction is the key to success, this belief has kept us in business for over 4 decades. We operate with Integrity, Honesty and Quality on every project we do. Lapin Services Plumbing division will be your go-to Central Florida plumber. Orlando Plumber and Lapin Services, What we do! We can take care of all your plumbing and waste water needs. From water heaters to water lines, or toilets to sinks. Our scope of work does not stop with just plumbing though! We offer full service septic and lift-station repairs as well. If you need and re-pipe or new septic tank, we have got you covered. We at Lapin Services give up-front price and this means the cost of our service does not change when the job is finished. This system gives our customers peace of minding knowing what the job will cost before we even start. On most jobs we may even have multiple options to choose from. With options your not stuck with just one option that may not fit your budget or taste. All of our certified plumbers go through weekly train so we can stay up to date on the most recent technology. This train helps us give our customers the best solutions for there problems. It also let’s us give the best rates possible to serve our customers and keep us in business for years to come.